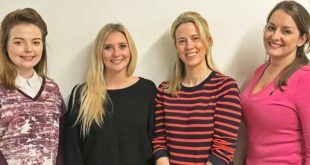 HIT Entertainment has agreed deals with two new health based licensees for global pre-school property Thomas & Friends..
DTP has signed up for a range of vitamins and Darsham Drinks for beverages. 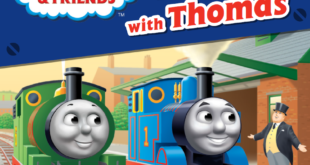 The Thomas & Friends vitamins range will include a selection of four different branded packs of vitamins and will be available at retail from October 2013 in both the UK and US. Darsham Drinks will release a collection of branded drinks including spring water, juice drinks and smoothies, across the UK and Eire in early 2014. 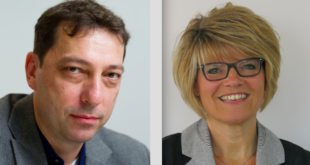 The Thomas & Friends brand now has over 250 global licensees following the recent announcement of six new North American licensees in Dr Fresh, Dynacraft, Innovision, Kurt Adler, Planet Sox and Step 2. 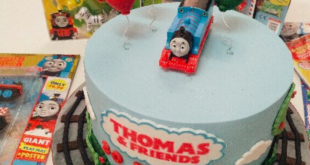 Edward Catchpole, senior vice president and general manager, HIT Entertainment said: “Thomas & Friends continues to forge innovative partnerships with best-in-class licensees. "These new products will create increased impact for the brand, within the food and beverages category, at retail.